This is WOW News 247: China Sets World Record in Drone Technology! China Sets World Record in Drone Technology! China drone 'performance' may be record-breaker. 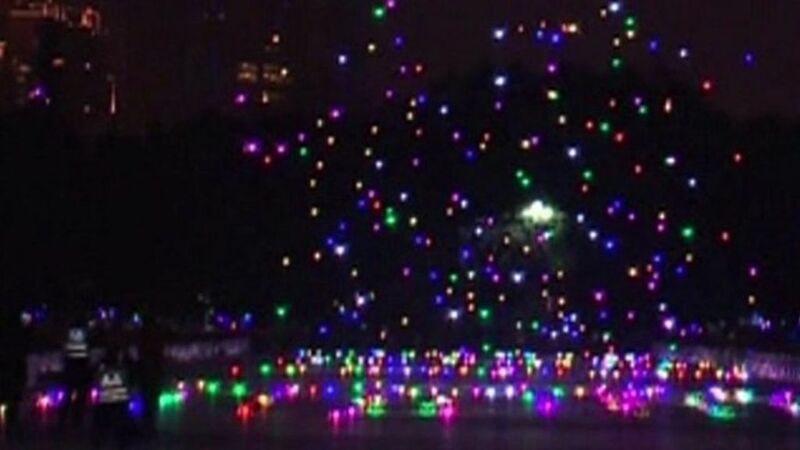 Up to 1,000 coloured drones flew through the sky in Guangzhou, southern China.